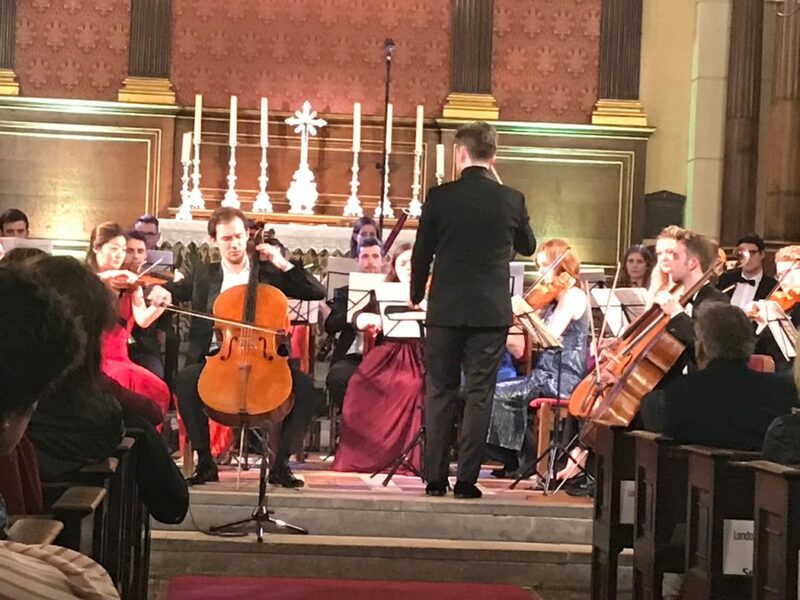 The new Firebird season got off to a glittering start last month with La Vie Parisienne and a fabulous taste of what’s to come in the concerts ahead. 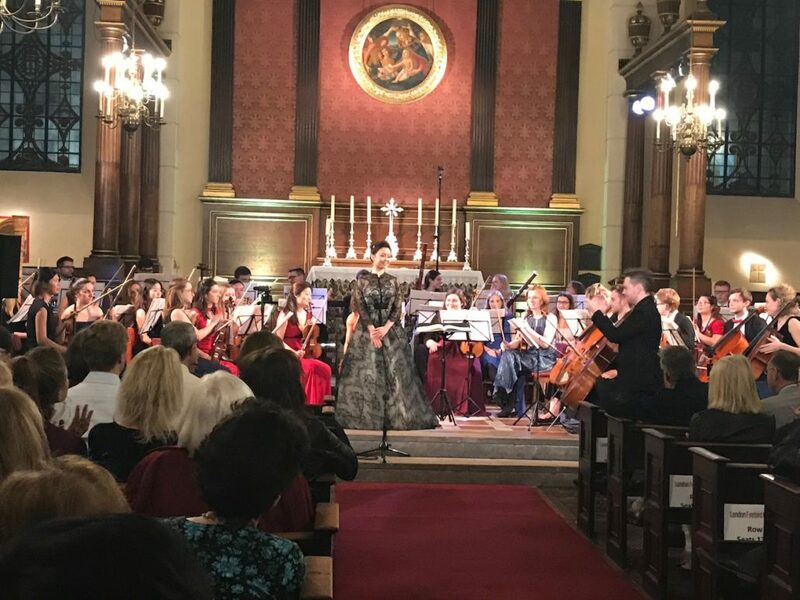 After a mesmerising opening with Claude Debussy’s wistful Prélude à l’après midi d’un faune with Firebird’s orchestral soloists Michael Liu on flute and James Hulme on oboe, award-winning Chinese soprano He Wu began her two operatic arias with Me voilà seule dans la nuit from George Bizet’s 1863 opera The Pearl Fishers. Leïla, a priestess of Brahma quietly muses on the times when she and Nadir, a fisherman, would meet together secretly. He Wu continued with Les oiseaux dans la charmille (The Doll Song: ‘The birds in the arbor’) from Jaques Offenbach’s 1881 opéra fantastique, The Tales of Hoffmann. In this hilarious scene Hoffmann falls in love with Olympia without realising she is an automaton created by a scientist. As Olympia sings she periodically runs down and needs to be wound up before she can continue. The stunning Cello Concerto No 1 by Camille Saint-Saëns was performed by Belarusian cellist Aleksei Kiseliov. Composed in 1872 and premiered at the Paris conservatoire, many composers, including Shostakovich and Rachmaninoff, considered this concerto to be the greatest of all cello concertos. And coming up in 2018 three more concerts as part of our season. Don’t miss our next one on Thursday 8 February with a concert of Vivaldi and Piazzolla directed from the violin by Thomas Gould. https://www.londonfirebird.com/wp-content/uploads/2017/11/IMG_2170.jpg 938 1250 London Firebird Orchestra https://www.londonfirebird.com/wp-content/uploads/2015/10/firebird11.png London Firebird Orchestra2017-11-12 12:17:002018-05-11 14:38:47Firebird has lift-off!